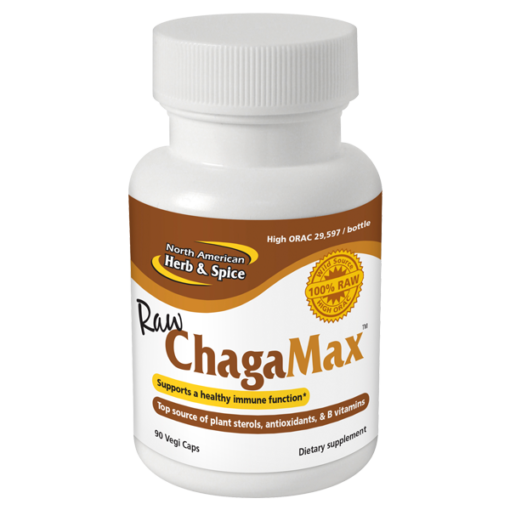 With ChagaMax all the raw materials are from remote sources and are completely wild, including wild, raw chaga, wild chaga black concentrate, wild oregano, and wild birch bark. 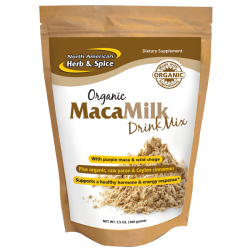 There could be no purer or more powerful supplement known. 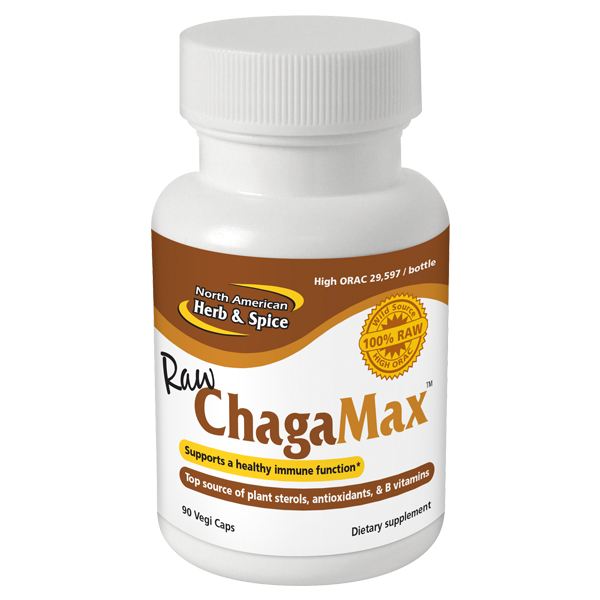 In fact, it is so powerful that for many people only one capsule daily is necessary. 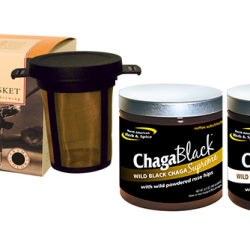 Wild chaga is a dense source of a wide range of nutrients, including B vitamins, minerals, sterols, and enzymes. 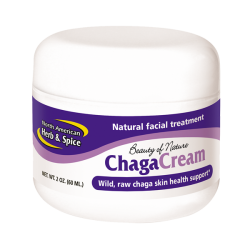 Regarding the enzymes chaga is exceedingly high in SOD (superoxide dismutase); in fact, it is the highest source of this substance known.